Jude Akuwudike in The Convert. Photo by Marc Brenner. 1. What are you usually doing 10 minutes before the show begins? I am usually playing music and going over some of my Shona. 2. What was it that first got you interested in theatre? I first got interested in theatre by watching it. 3. Can you describe your character in The Convert in three words? 4. What can the audience expect from this production that’s different to anything they may have seen before? They should come in with open hearts, minds and spirits. 5. What language do you wish could speak? Or Do you speak any languages? I would like to learn to speak many languages from my home country Nigeria. I would also like to speak at least three languages from North, East and Southern Africa. 6. What’s your favourite midnight snack? I rarely eat late but I love avocado. 7. Who do you think must see this show before it ends its run? 8. What play or film have you seen recently that has had a lasting emotional effect on you and why? I saw Translations at the National Theatre. 9. 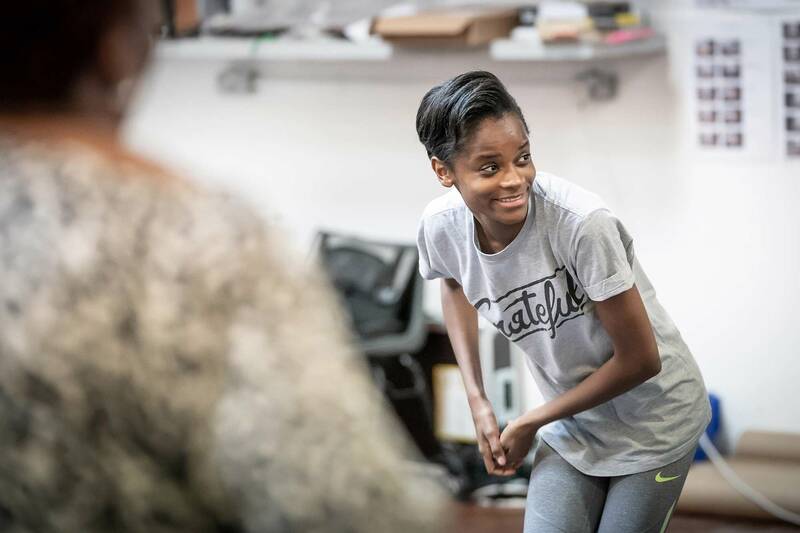 What’s the most memorable moment from working at the Young Vic? The most memorable moment was realising my Shona was actually okay. 10. Which country would you like to visit and why? I would like to visit China or India because I think both are great civilizations. 11. If you could be an animal for one day, which animal would you be? I would be a fish to experience the world from underwater. The Convert is now playing at the Young Vic until January 26. Tickets are now sold out but returns may be available on the day of each performance. Speak to our Box Office for more information on 020 7922 2922. 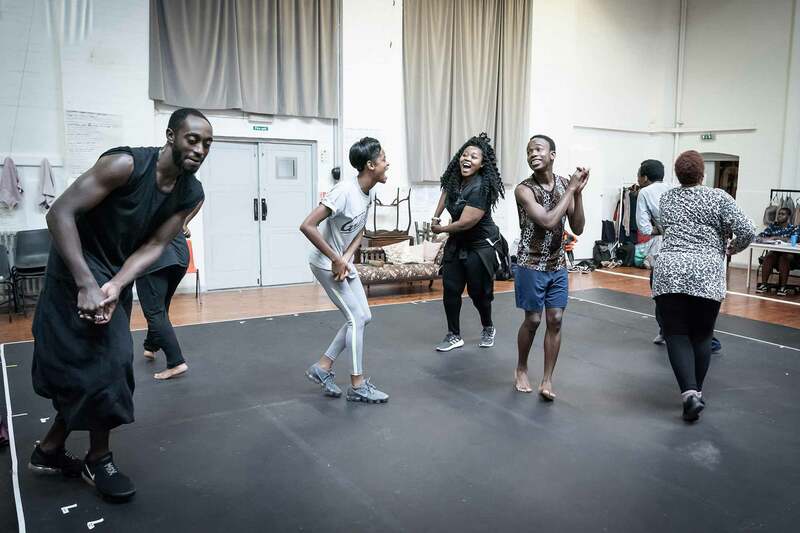 Take a look inside the rehearsal room for Danai Gurira’s The Convert, directed by Ola Ince which previews at the Young Vic from 7 December. It’s 1896 in what is modern day Zimbabwe and Jekesai, a young woman fleeing forced marriage finds herself working for devout Catholic priest, Chilford. He relishes the opportunity to mould his new convert but Jekesai’s salvation has a price. Cast includes Jude Akuwudike, Paapa Essiedu, Ivanno Jeremiah, Luyanda Unati Lewis-Nyawo, Rudolphe Mdlongwa, Pamela Nomvete and Letitia Wright. 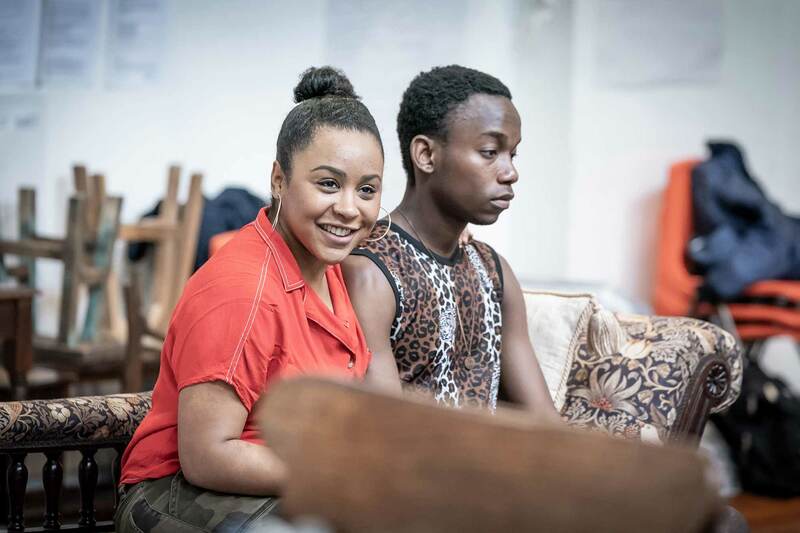 The Convert runs at the Young Vic from 7 Dec – 26 Jan 2019. 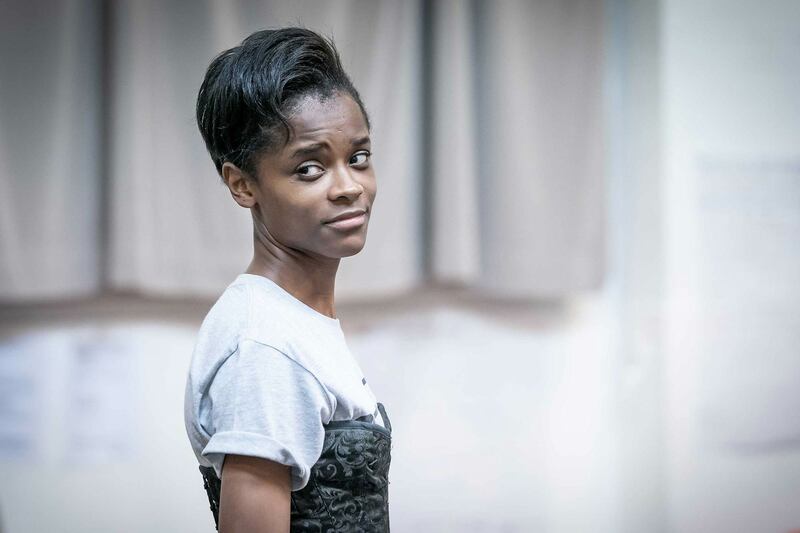 Letitia Wright will play the role of Jekesai/Ester in the Young Vic production of Black Panther co-star, and Tony-nominated writer Danai Gurira’s The Convert. 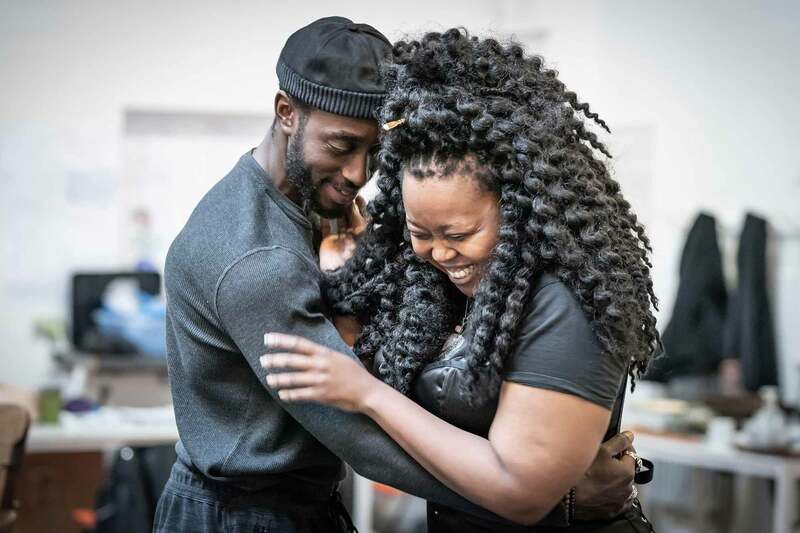 She is cast alongside Paapa Essiedu (RSC Hamlet) who plays Chilford, and Ivanno Jeremiah (Humans) taking on the role of Chancellor. Further casting includes: Jude Akuwudike (Uncle); Rudolphe Mdlongwa (Tamba); Pamela Nomvete (Mai Tamba). The casting of the role of Prudence will be announced at a later date. 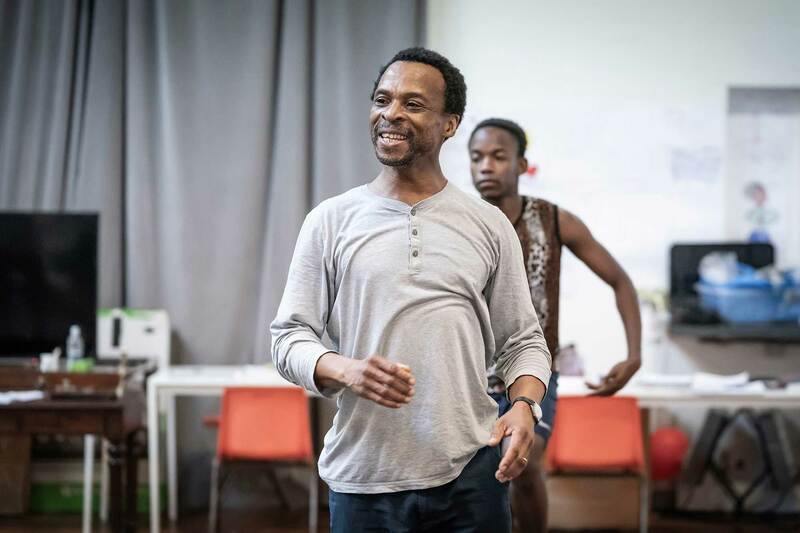 Directed by Ola Ince The Convert, set in 1896 in what is modern day Zimbabwe, explores if faith has a cost and if so, when that cost is too much. Jekesai, a young Shona woman fleeing forced marriage finds herself working for devout Catholic priest, Chilford. He relishes the opportunity to shape his new convert but Jekesai’s salvation has a price. 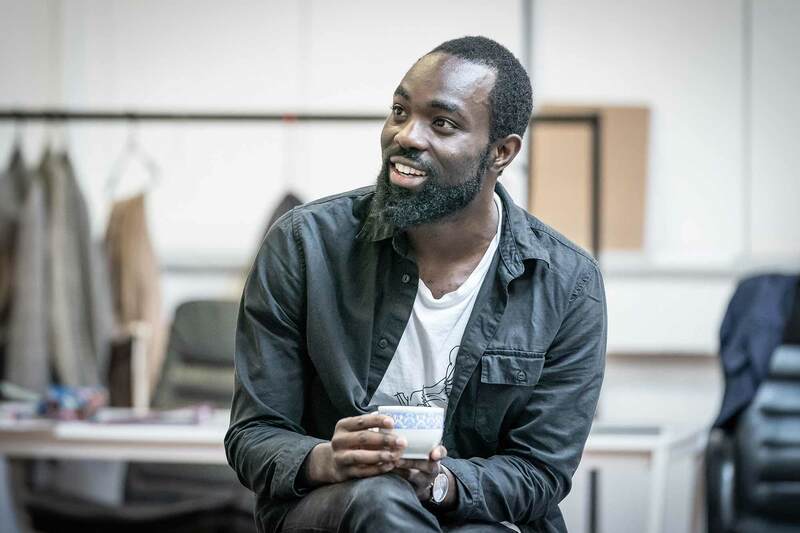 The Convert will run at the Young Vic from 7 Dec – 26 Jan 2019. Limited tickets are available from £10.